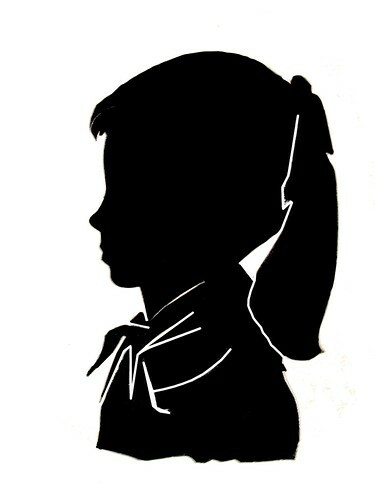 While in California I took some photos of silhouettes that my grandmother had. 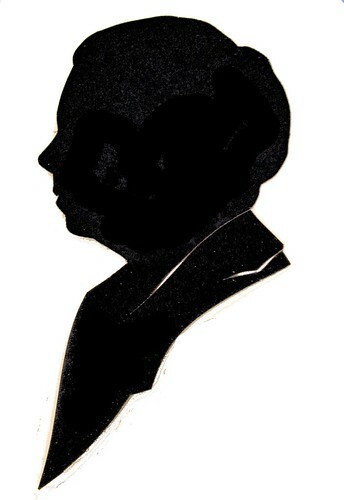 I have a collection of family silhouettes that hang in my dinning room. I wanted to add to these images. 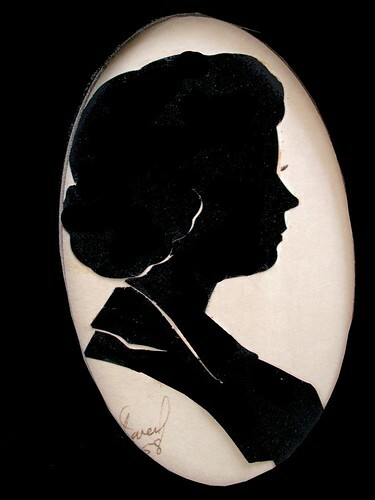 So I took photos of some my grandmother had that I did not. Some are in real bad shape so I sat down at the computer for a while to fix the images up so you could see what they should look more like I am not done with this as of yet as you can tell these are splotchy hard to take photos through glass. 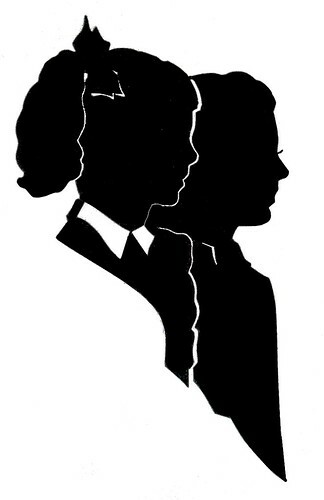 when I find my Silhouette paper and scissors I will cut new ones of these and add them to my wall. Some I have not had the time to fix yet. So some of these are an after some a before but they all had damage. 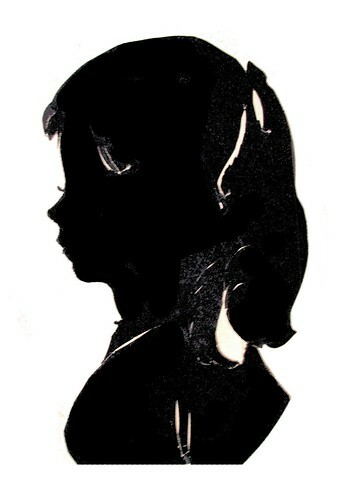 I have cut new silhouettes of my own family that hang on my wall and other other peoples families. But that was free hand and not using a computer I like the free hand more but these where too fragile and not mine so I could not bring them home. With the aid of the computer I can still cut these free hand just by seeing the image on the screen and have a set of them. 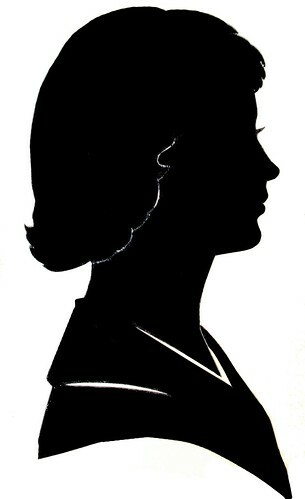 Which is pretty cool as my great grandmother I never met so it is a silhouette that I would have never seen in real life. A new face in the store..